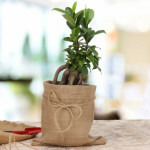 Ficus Microcarpa plant holds special significance to the world with its look and appearance. 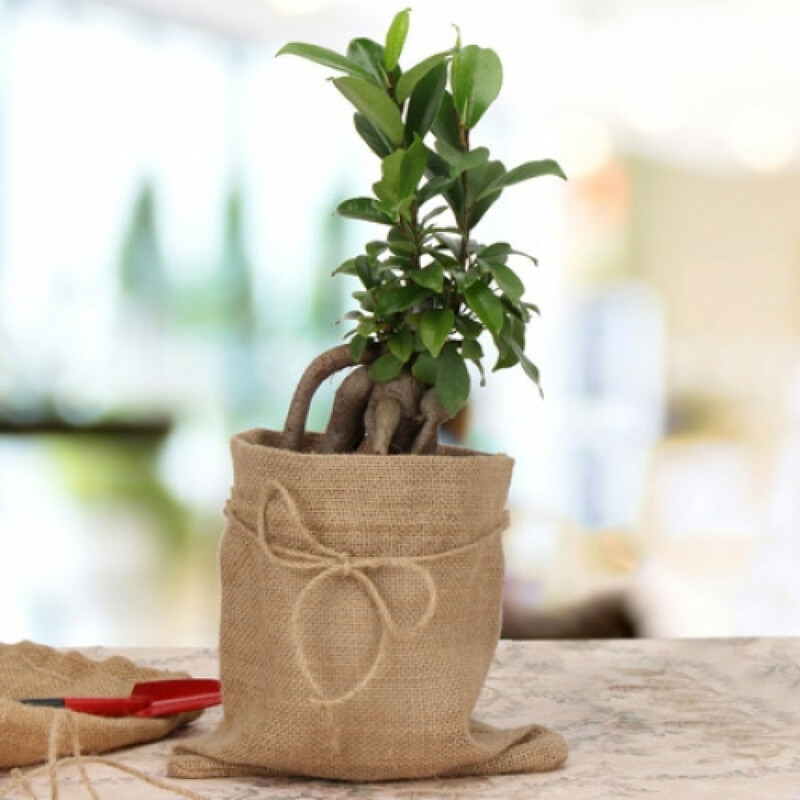 You can buy one for yourself to enhance greenery and fresh air in your home. Gifting this to your loved ones can express your feeling for caring nature!